Old South Bluegrass are getting out-of-town. They’ll be playing songs from their fantastic new album “The Hanging Tree” at The Singing Gallery in McLaren Vale on Saturday 18th October. On Saturday, 25th October they will be performing in Cambrai at The Cambrai Hotel. As usual, all unaccompanied children under ten will receive a litre of red cordial and a free kitten. 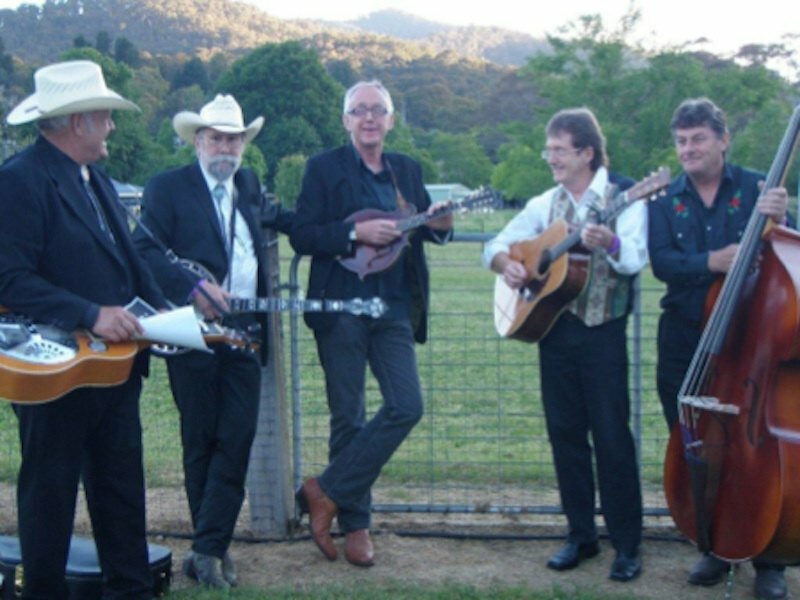 Old South’s new album “The Hanging Tree” is available here at the Australian Bluegrass shop.